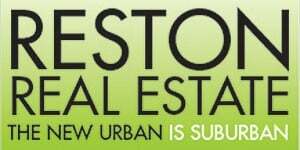 Representatives from Boston Properties want to assure users that additional privacy measures are going into place for visitors to Reston Town Center. 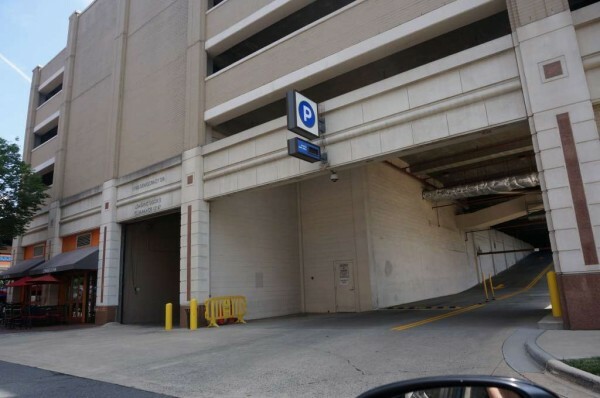 New technological features (electronic parking availability signage; app-based payment; Bluetooth-enabled validation; and a GPS/license plate car locater system) are about to go live at Reston Town Center prepares to switch to paid parking on Sept. 12. 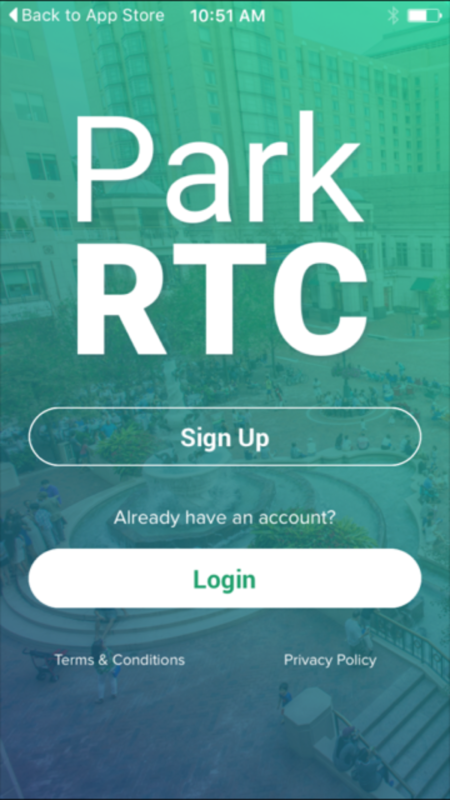 Earlier this week, Reston Now reported that by typing a license plate number into the Park Assist app, anyone with a computer could find out where your car was parked. Kathy Walsh, spokesman for Reston Town Center’s paid parking rollout, says that issue was related to testing done by Park Assist and has been remedied. 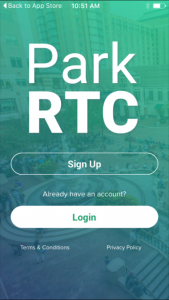 These privacy concerns are different than the other privacy concerns some people have, which involve the ParkRTC App having access to credit card info, GPS location and contact lists. He said no information will be sold or distributed to third parties. Walsh said safeguards will be in place that will prevent the ParkRTC app and Park Assist for searching online for a car via a license plate.